1783 - Maria Benitez, Puerto Rican poet. 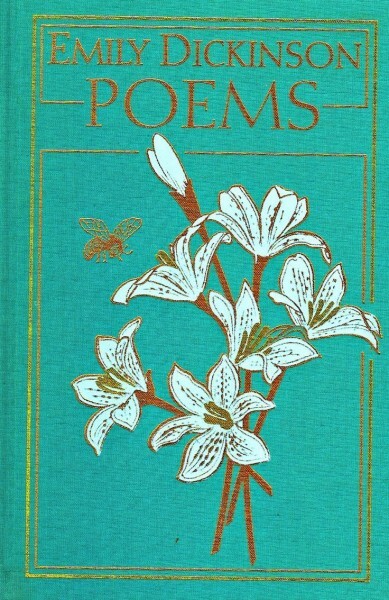 1830 - Emily Dickinson, beloved and prolific American poet, most of whose work was not discovered until after her death. 1891 - Nelly Sachs, Nobel Prize-winning Jewish German poet and playwright who escaped to Sweden to avoid being sent to a forced-labor camp; in her work, she gave voice to the suffering of the Jewish people under the Nazi regime. 1925 - Carolyn Kizer, Pulitzer Prize-winning poet of the American Northwest. 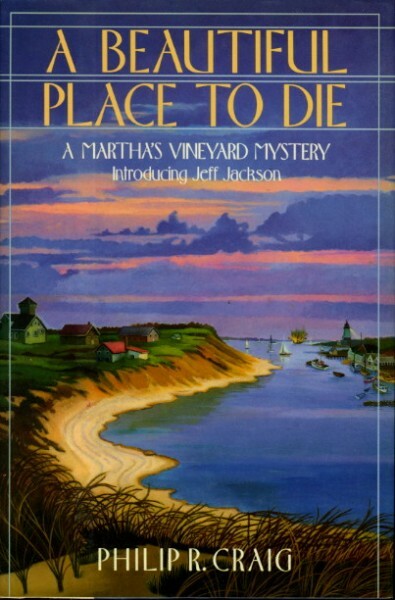 1933 - Philip Craig, American author known for his Martha's Vineyard mysteries. 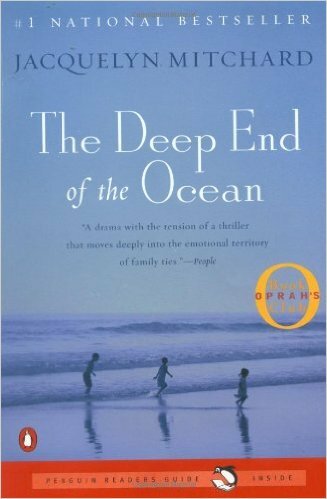 1956 - Jacquelyn Mitchard, American journalist and bestselling author of adult and YA books; her novel The Deep End of the Ocean was named one of the ten most influential books of the past 25 years. 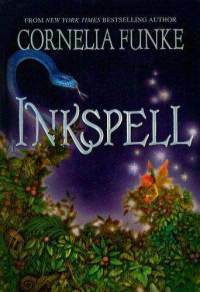 1958 - Cornelia Funke, U.S.-based German author of children's and YA fiction, best known for her "Inkheart" trilogy. 1960 - Kenneth Branagh, Northern Irish actor, director, and screenwriter, best known for his Shakespeare adaptations (and his role as Professor Gilderoy Lockhart in the Harry Potter films); he was nominated for an Oscar for his Hamlet screenplay.